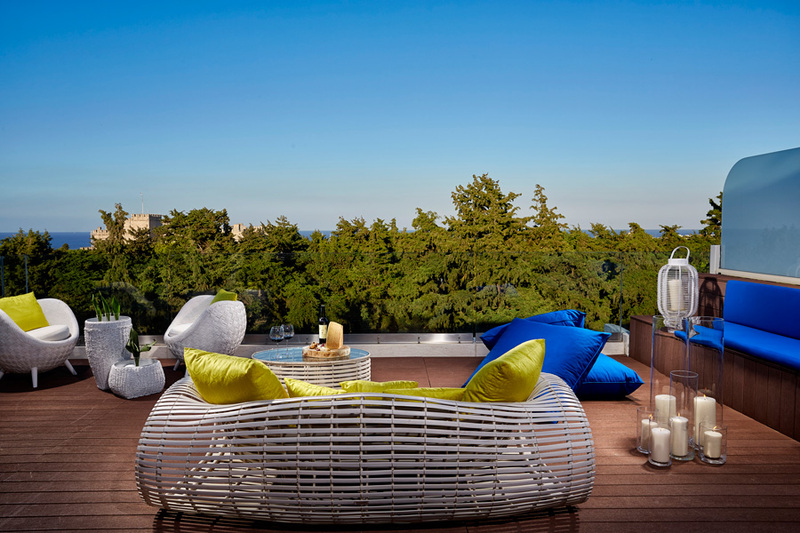 The 5 star boutique hotel, Rodos Park Suites & Spa in Rhodes Town offers high quality accommodation services, ideally combining discreet luxury with warm hospitality, authenticity and unique style. 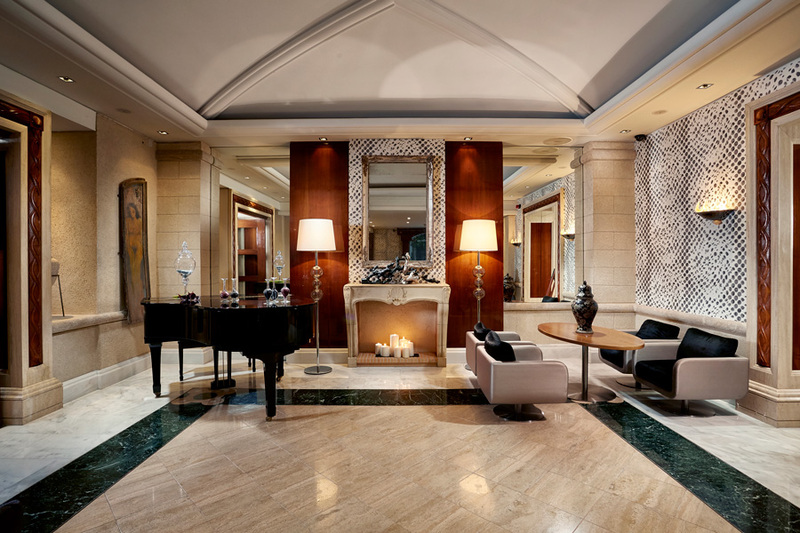 A member of the Small Luxury Hotels of the World since 1997, Rodos Park Suites & Spa reserves the spirit of medieval architecture of the island of Rhodes, combining it with the modern comforts of a 5 star hotel. Having received the title of “The Best City Hotel of Greece on 2006” and many other distinctions, the hotel meets the top quality standards. It is located in one of the most beautiful locations in the heart of Rhodes Town, opposite the medieval city and the Porte D ‘Amboise. Surrounded by green parks, it is just a few minutes away from the shopping centre, the major attractions and the casino, 850m from the nearest beach and 16km from the airport. 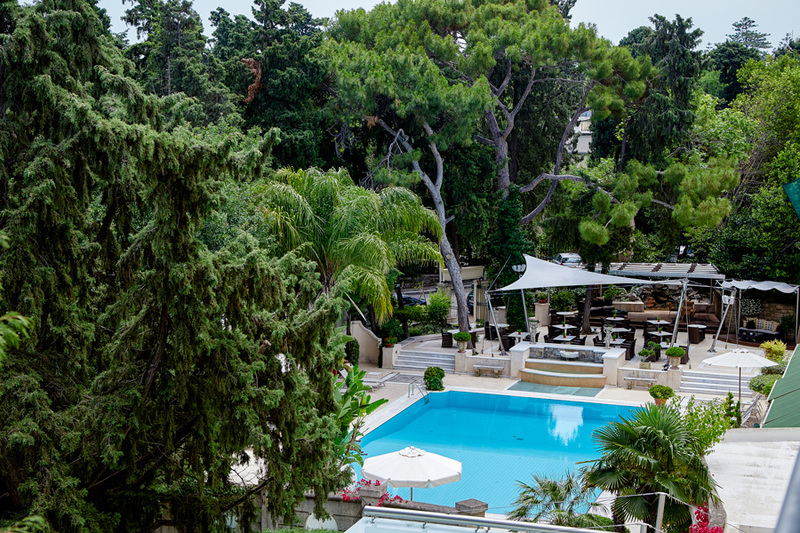 The high level of services, the prime location, the magnificent views and haute cuisine have made Rodos Park Suites & Spa one of the most ideal places to stay around the island. 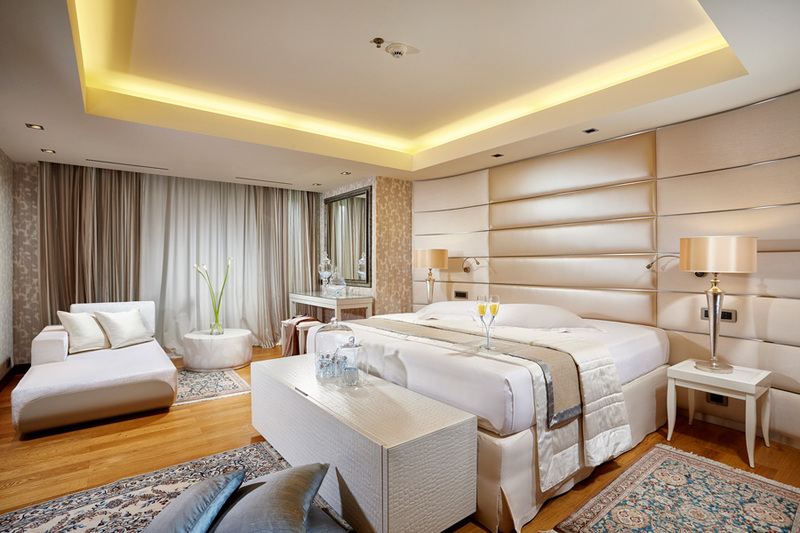 The hotel Rodos Park Suites & Spa has a total of 75 rooms & suites. 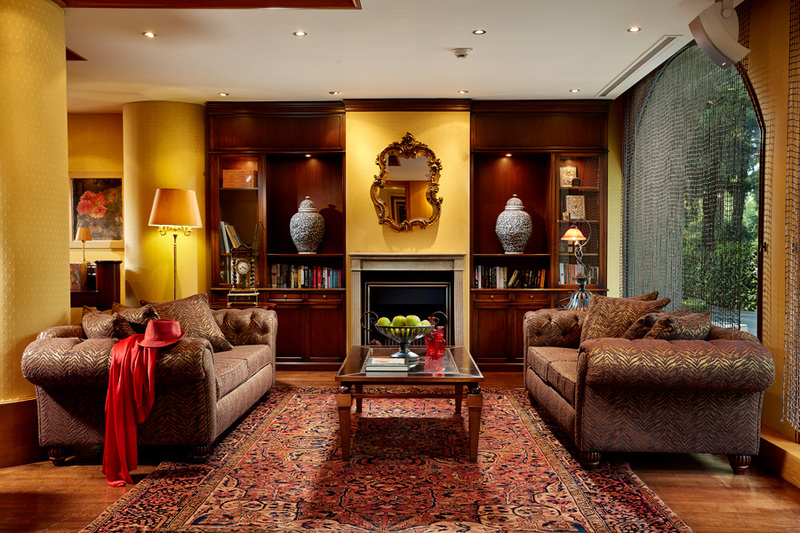 All rooms are fully equipped with all modern amenities and decorated with refined taste, while the suites with their unique objects and warm colours undoubtedly exude a sense of seduction. Particular emphasis is placed in the field of gastronomy, as in the restaurants and bars of the hotel you will experience haute cuisine delights, sweet alchemies and refreshing cocktails from their wonderful menu, combined with excellent service, guaranteeing you an unforgettable experience! 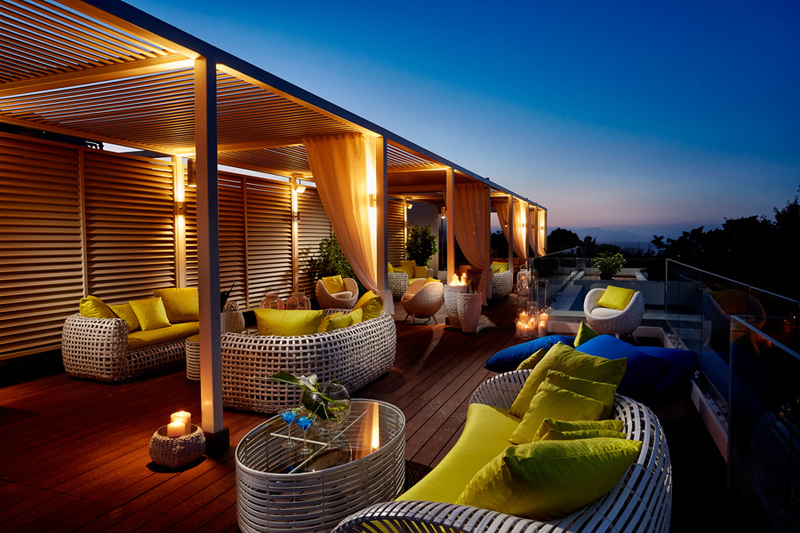 The Galaxy Roof Lounge Bar, on the top floor of the hotel, offers the most captivating views of the Medieval City of Rhodes. 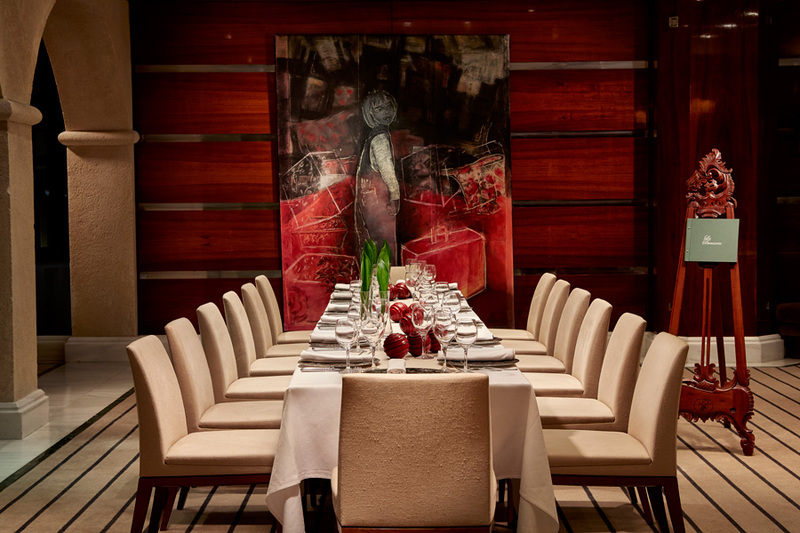 Enjoy them with a glass of champagne or some of the fine wines of the cellar, in a refined ambiance of understated luxury. 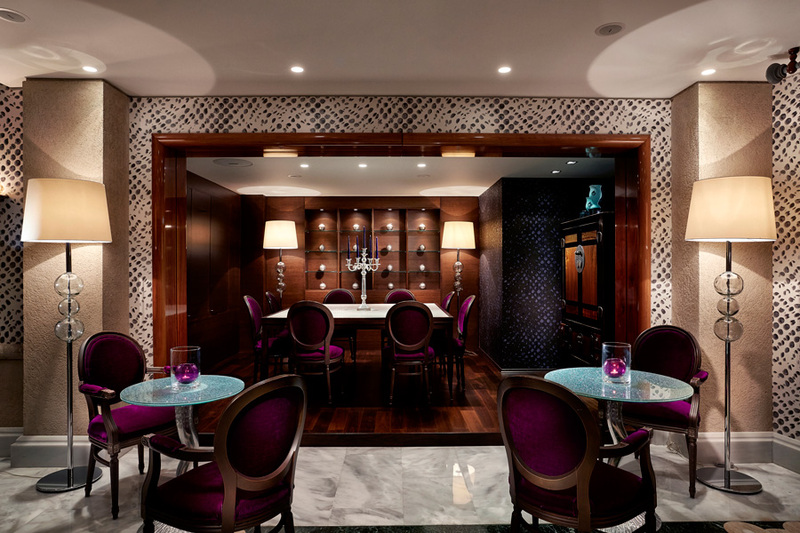 Try cool and spicy cocktails and delicious finger food and indulge in its romantic, relaxed and glamorous mood. 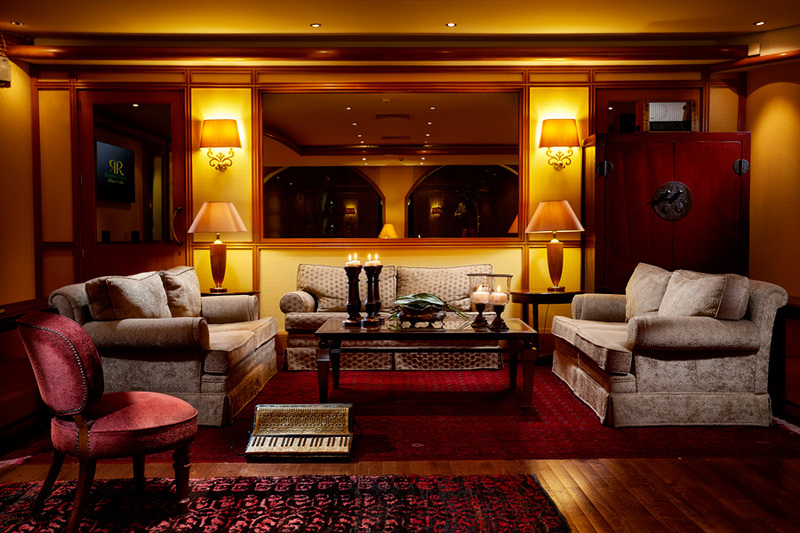 Its elegant and tranquil surroundings, with the comfortable sofas and traditional fireplace, are ideal for enjoying your afternoon tea with fresh homemade cakes or a glass of good wine under candlelight. During summer enjoy the heat and the sun with a refreshing swim in the hotel pool. 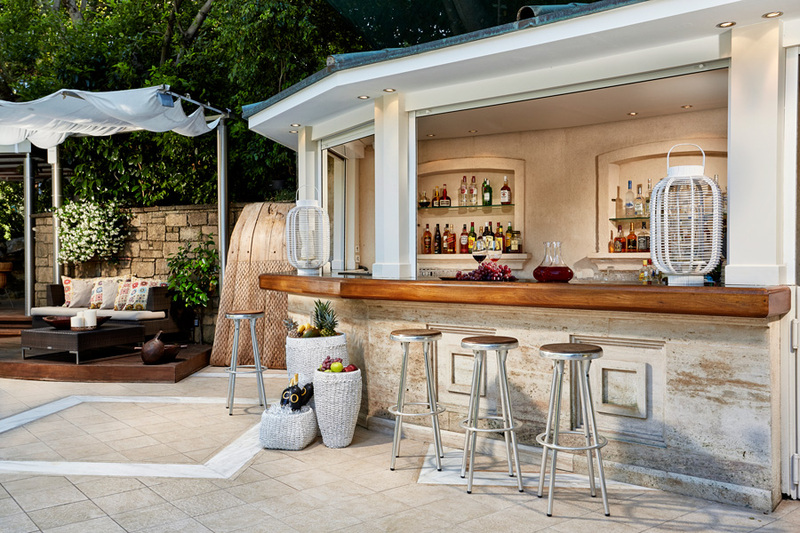 The pool bar offers all day long refreshing juices and a wide selection of light micro-meals such as hamburgers and club sandwiches. 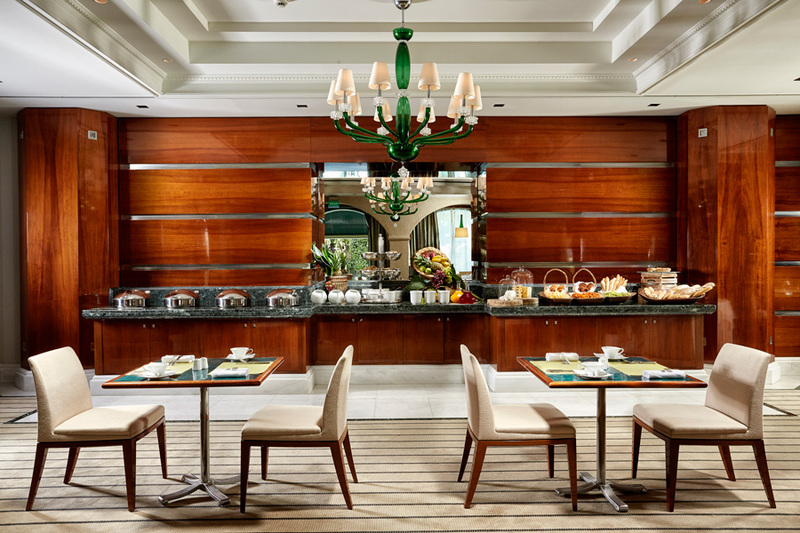 A modern space with unparalleled style, next to the Lobby, where you can drink coffee, tea or a drink and try a wide variety of delicious pastries and delicious finger food. 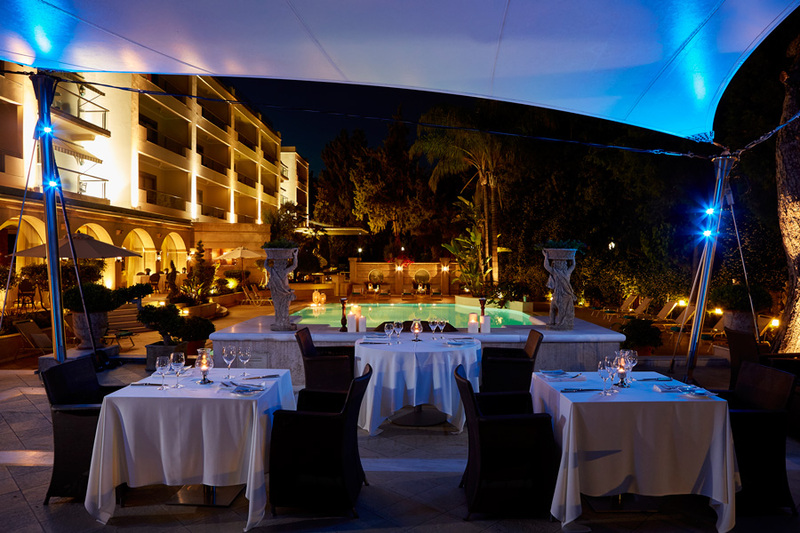 Try all that the Mediterranean cuisine has to offer, in a verdant open space by the pool, by the sounds of soft, relaxing music. Enjoy excellent gourmet dishes from the Mediterranean and international cuisine in an elegant environment with unique style. Open all hours of the day, to offer you breakfast, lunch or dinner. 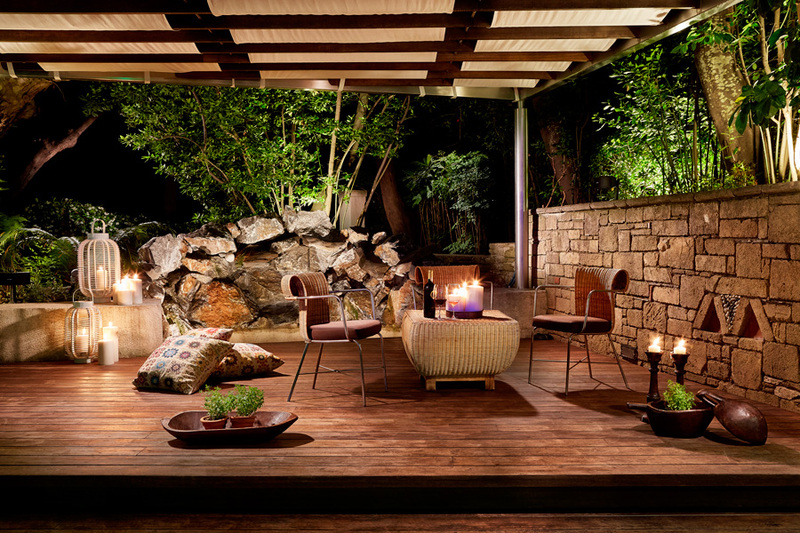 Indulge in a journey of sensations in a world of wellness and relaxation. Rodos Park Suites & Spa offers you unique wellness services in the Wellness Spa, where you can choose from a range of renewal and rejuvenation treatments, while you can also work out in the Fitness Center. 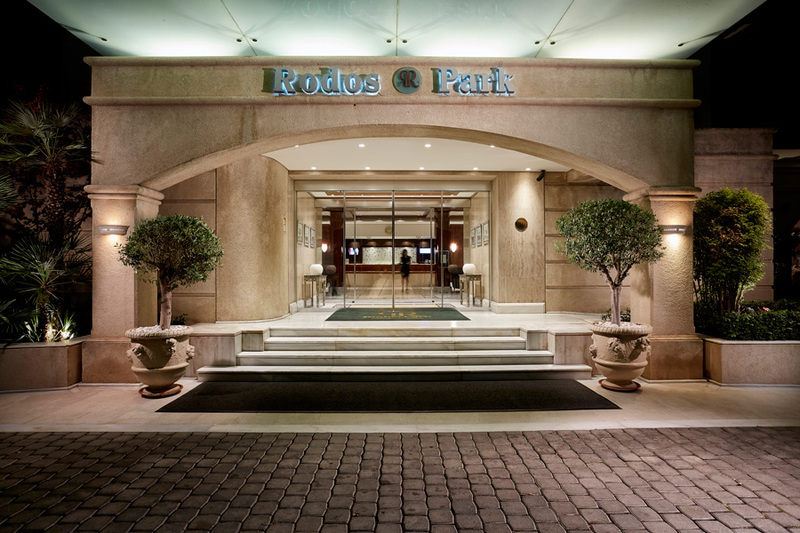 In addition, Rodos Park Suites & Spa has three rooms (Crystal Ball Room, L ‘Epoque Business Room and Business Centre) to conduct – small or larger – business meetings, events and conferences. 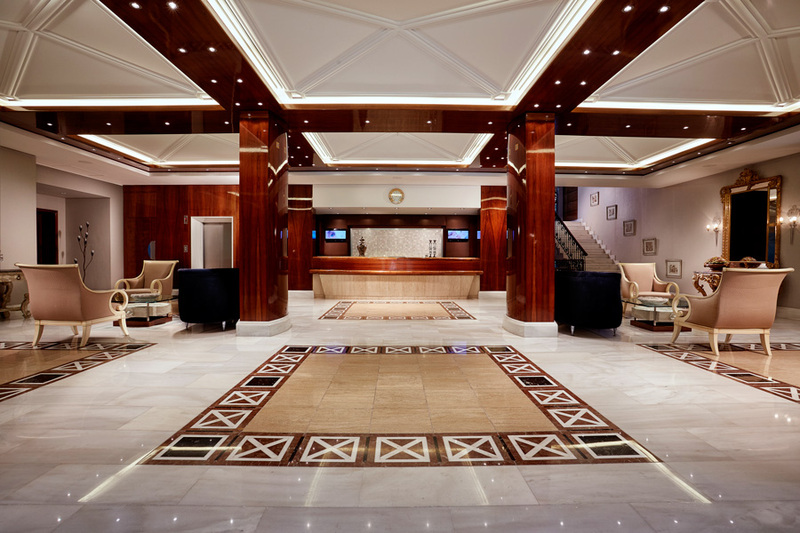 The rooms are appropriately designed and equipped for meeting your every need.